Made in America, the Original and Best! Perfect for Rosaries, mementos, and more! A beautiful reminder of prayer and dedication! 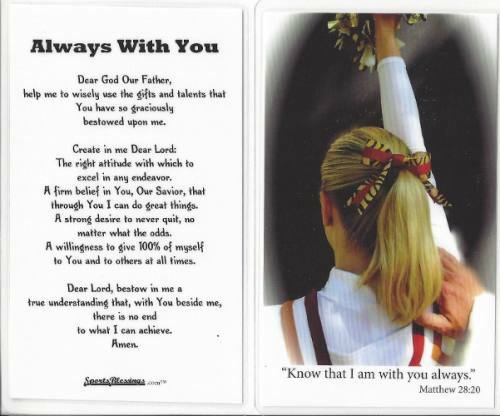 Keepsake Gifts, Rosaries, Medals, and More for the Catholic Athlete! Have questions or need more information about our products? Please see the "About Our Products" section at the top of the page, individual product listings, or contact us directly at (800) 743-7155.